Can you reel off the goals your marketing department has set for 2018? What are your targets for lead generation, lead-to-sale conversion rates, average revenue from marketing-influenced customers? 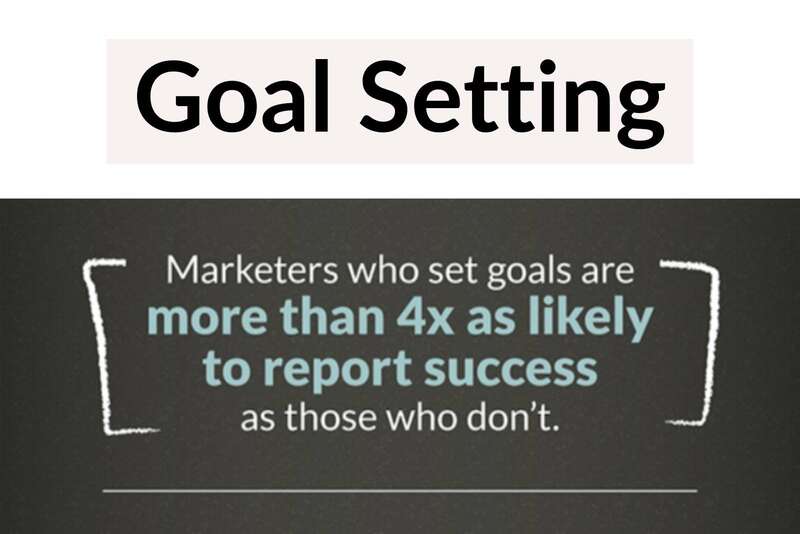 Had you even set those kinds of marketing goals? Is Your Marketing Department Withholding Information? Sales AND marketing. 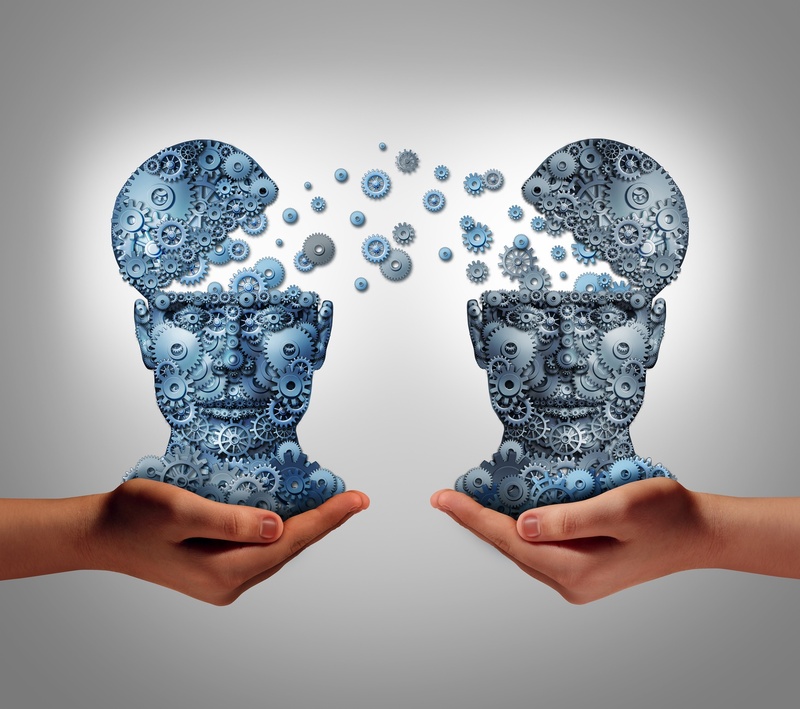 Or is it sales VS. marketing? Unfortunately, for some organizations, the two departments who most need to work together have a tendency to take sides and point fingers when it’s time to set goals, evaluate results or allocate budget.